Personalisation is such a powerful way to impress. 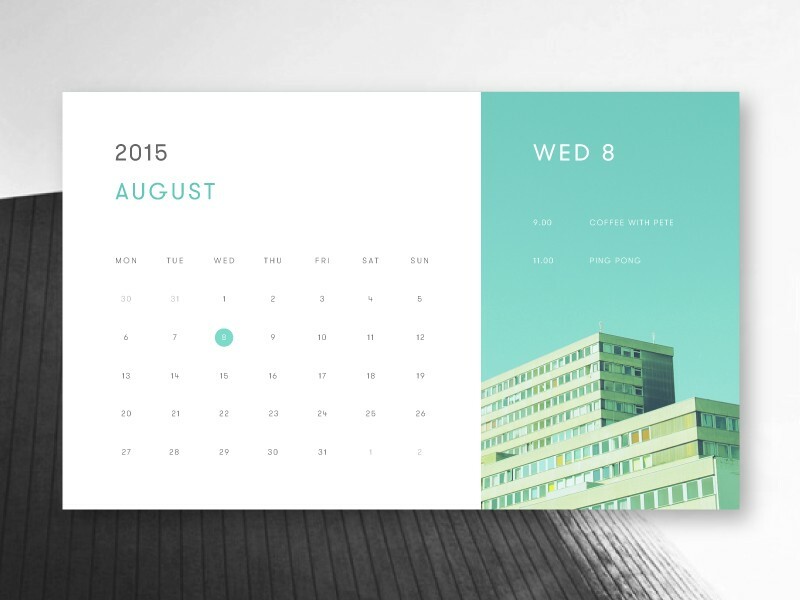 Why not impress your customers by giving them a personalised desktop calendar? Optabit Media personalised calendars are a great way to get featured on your customer’s desk all year round. You can provide a selection of photos or we can come up with some to suit. 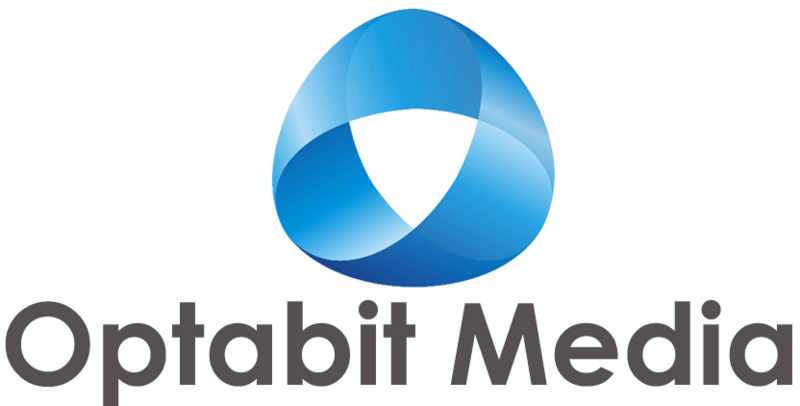 Optabit Media can incorporate your brand name if you wish. 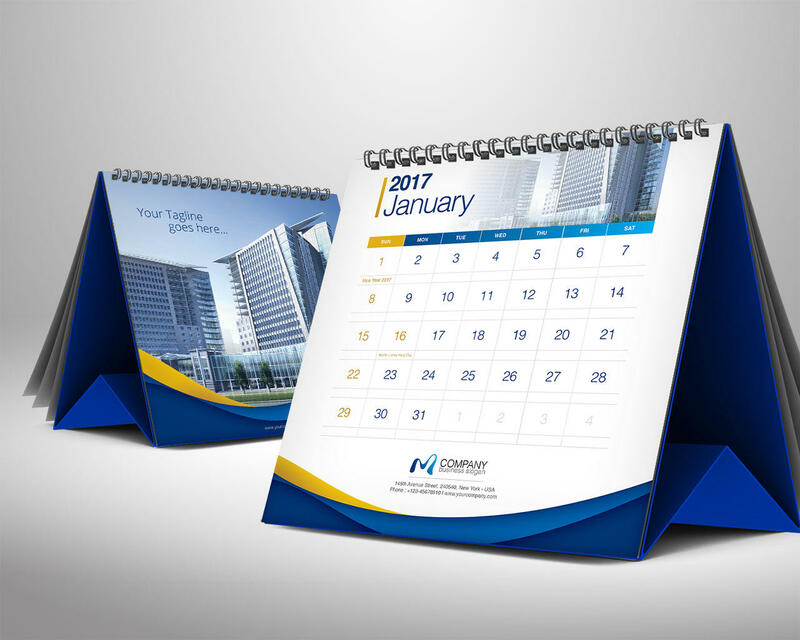 So no matter what you might be thinking of for your calendar, don’t hesitate; let our world-class graphic designers surprise you today. Why choose Optabit Media for your custom calendars? Do you have wild and interesting ideas for your calendar that you need expert help with? Our world-class designers have years of experience when it comes to unique graphic design. Whatever you have in mind, our team can quickly offer you a selection of different options to suit your taste.